THIS is to inform all the prospective NYSC 2018 Batch A Corps Members that the online registration has commenced. All qualified Prospective Corps Members are hereby advised to proceed to the National Youth Service Corps, NYSC portal to complete their registration. 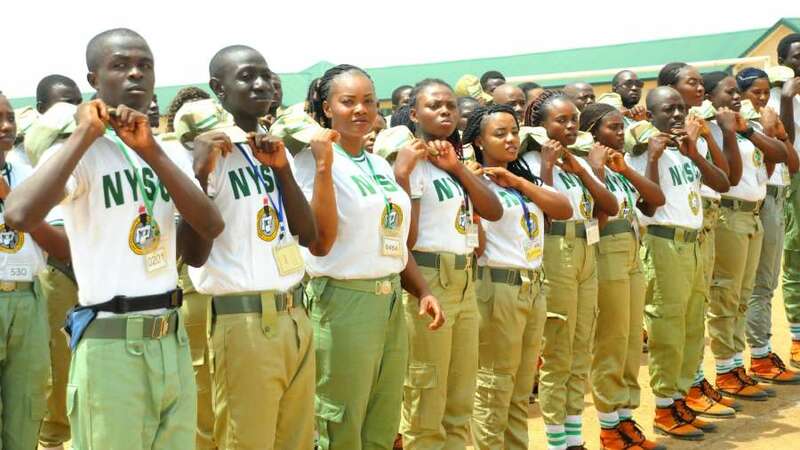 All the corps members should ensure that they have a functional e-mail addresses that they can access and Nigerian (GSM) telephone numbers with which to register. Prospective Corps are to visit the NYSC online portal via www.nysc.org.ng for online registration and bio-metric data capture. * Ensure your face (eyes, nose, ears, mouth and jaw) is fully shown without bending. * Ensure the picture is centralized and fills the frame. * Ensure the Photo background is white or off-white with no shadow.